We are so excited to kick off the new year with a complete educational schedule for all three stores. You may download a copy by visiting our website at www.kmisinc.com or stopping by one of the stores to pick up a copy. We only have two Preview Parties left and we are hopeful you can join us for one of them! *TONIGHT, Monday, January 11th is in our South Tampa store with a more casual “happy hour” format from 4:00 p.m. – 7:00 p.m. Just drop in anytime and stay as long as you like. Casually look at the upcoming projects and ask questions about those that interest you. *Saturday, January 16th is our Inaugural Preview Party for the new Largo store. The fun begins at 11:00 a.m. with a presentation of all of the new classes and events. Please feel free to sign up for classes on-line and in advance to insure you get a seat in your favorite classes – the demand has been incredible! 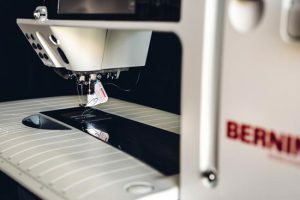 Some of the highlights are: Sue Nickels, a Bernina Ambassador will be joining us in to share her amazing quilting talents – no quilter or aspiring quilter should miss this on March 3rd – 5th in our Largo store. 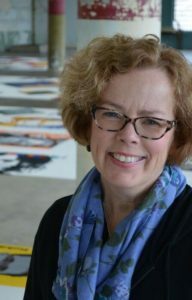 Nicci Brazzell will be teaching you how to “Start Your Own Embroidery Business” on February 5th and 6th in the Carrollwood store. Nicci has a huge internet following, sharing her talents in her YouTube videos and is extremely successful with her own embroidery business! Nicci LOVES sharing her knowledge and can make you a successful business owner too! This is a hands on – get involved class! 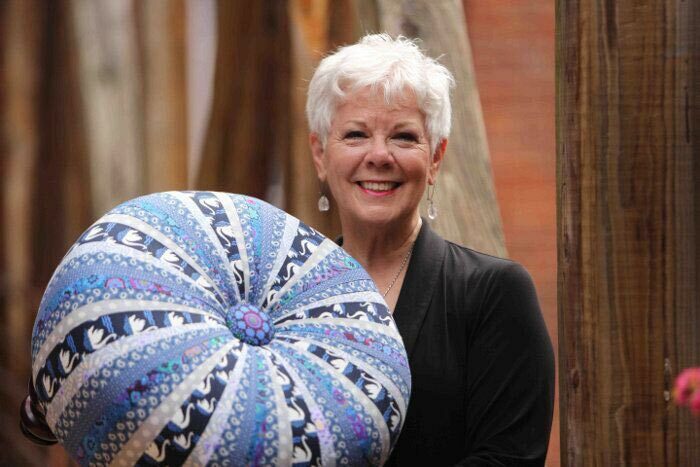 Our own, Annette Fly be teaching her gorgeous tuffet classes in both South Tampa and Largo. All tuffets are NOT created equal and Annette’s are extraordinary using the Tuffet Source method! Lastly, don’t miss our newest talent, Gina DaRocha, who will be sharing her insights on how to market your handmade goods with “I Want To Start A Craft Business” workshop. Her talents and resume’ are vast and impressive! Watch for her workshop in the Largo store and the South Tampa store. Next Next post: June 2016 is a busy month at KMIS!